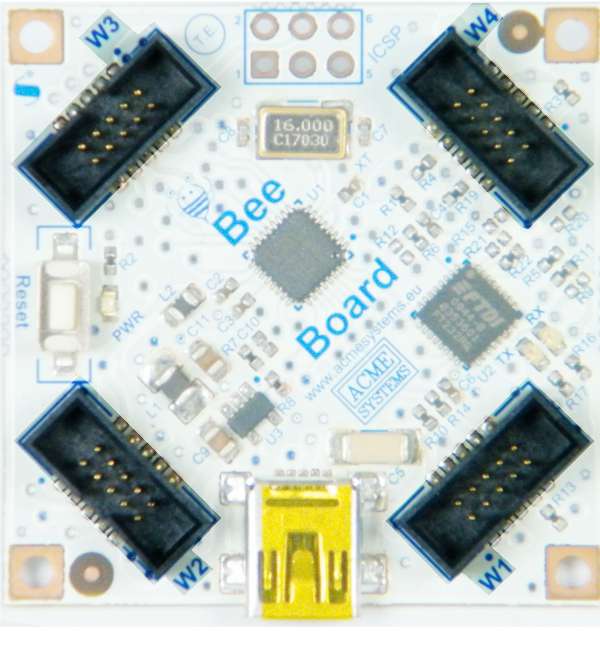 Bee is equipped with 4 wings (W1, W2, W3, W4) pin-like FoxG20 Daisy1. 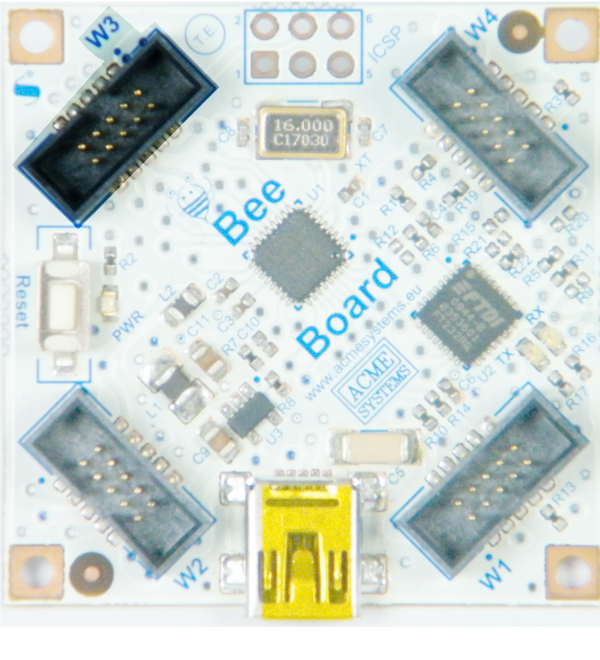 While remaining at a clock speed of 16Mhz, the logic signals of the Bee are at a level of 3.3V. 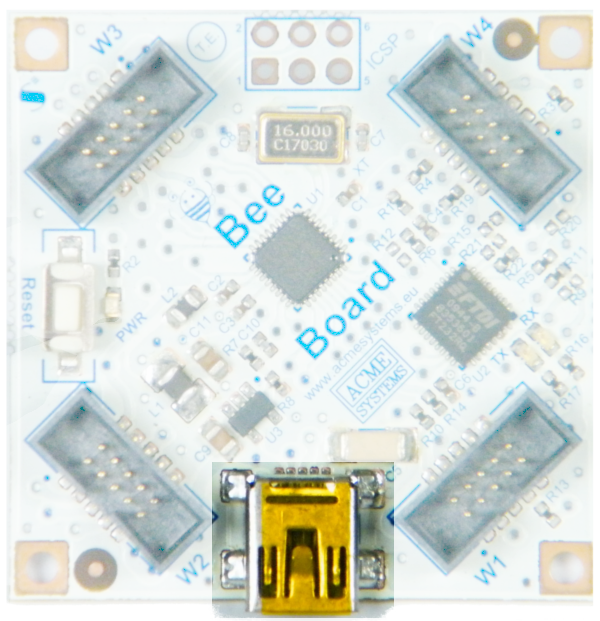 This provides greater compatibility with modern chip and lower power consumption. 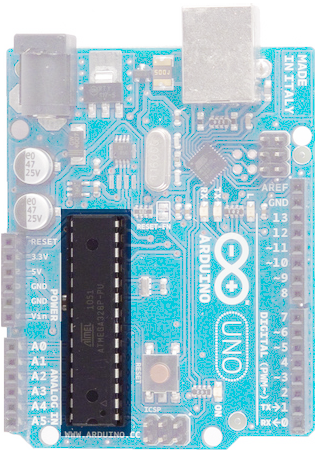 ICSP Port is used to burning the bootloader of the ATmega328P. 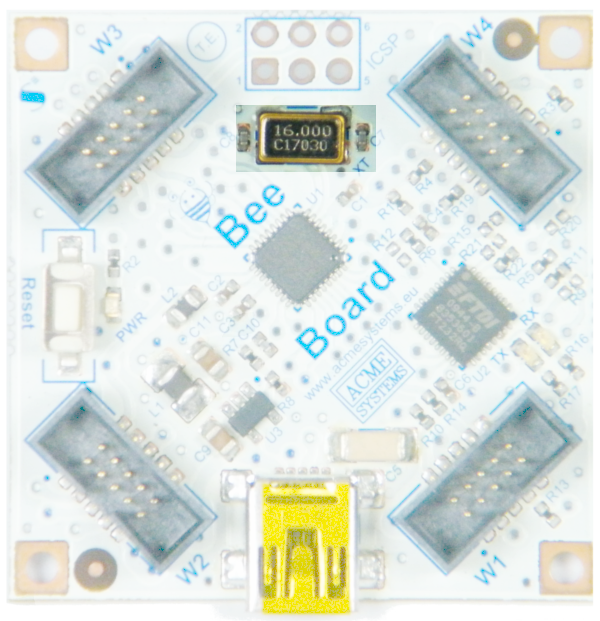 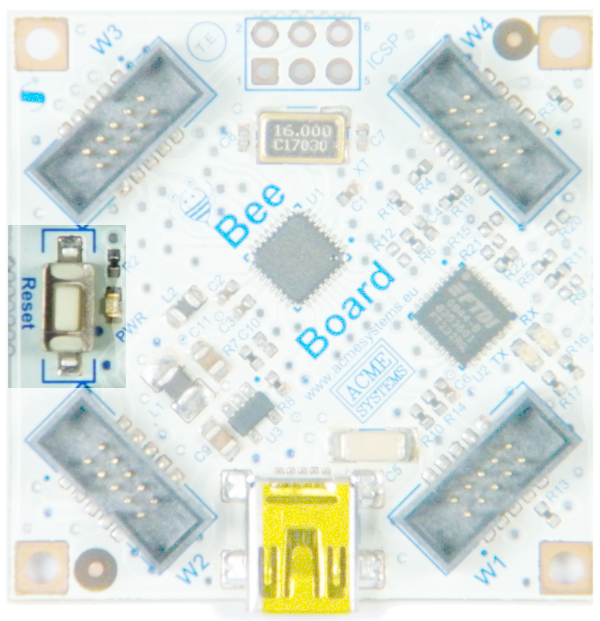 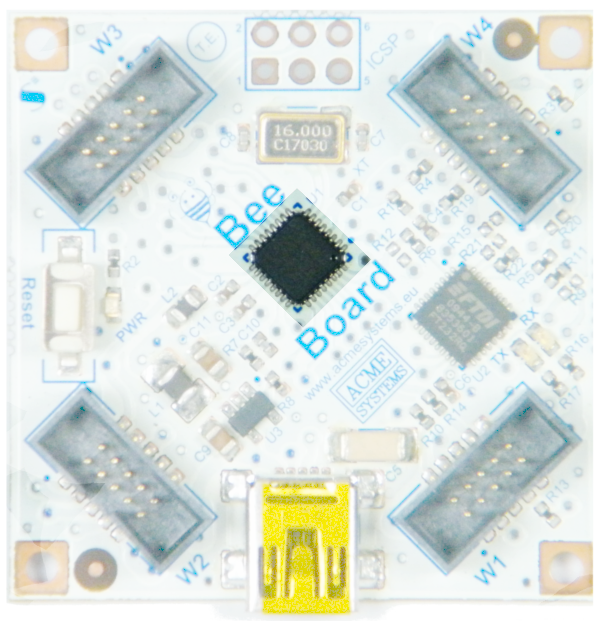 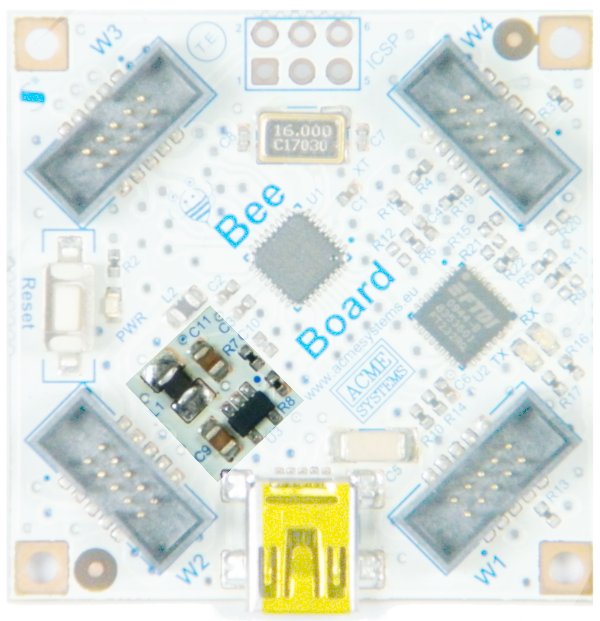 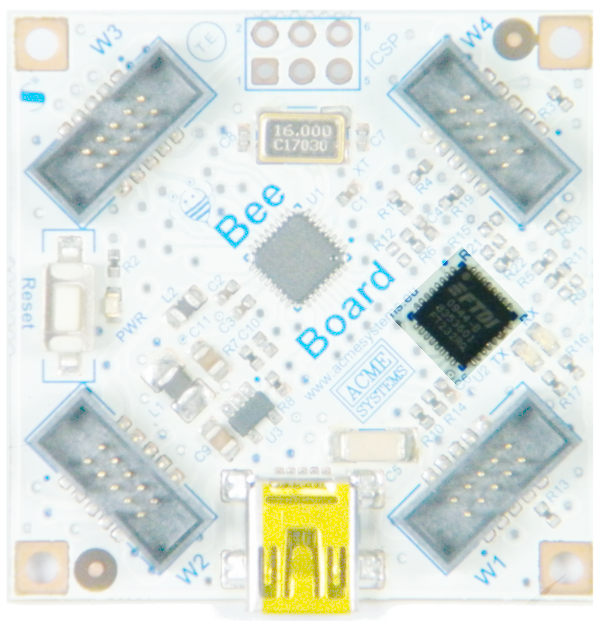 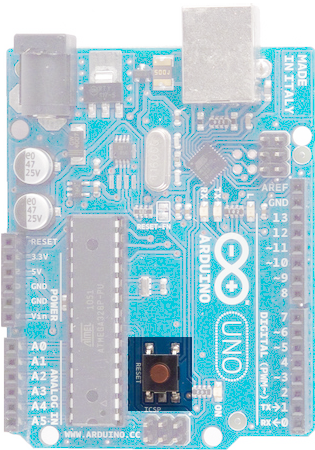 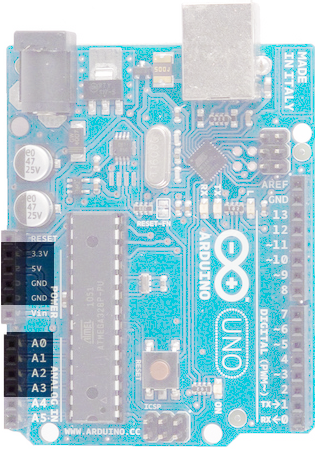 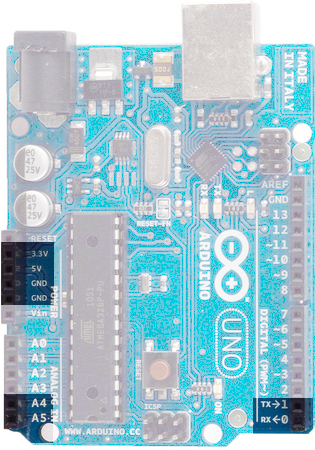 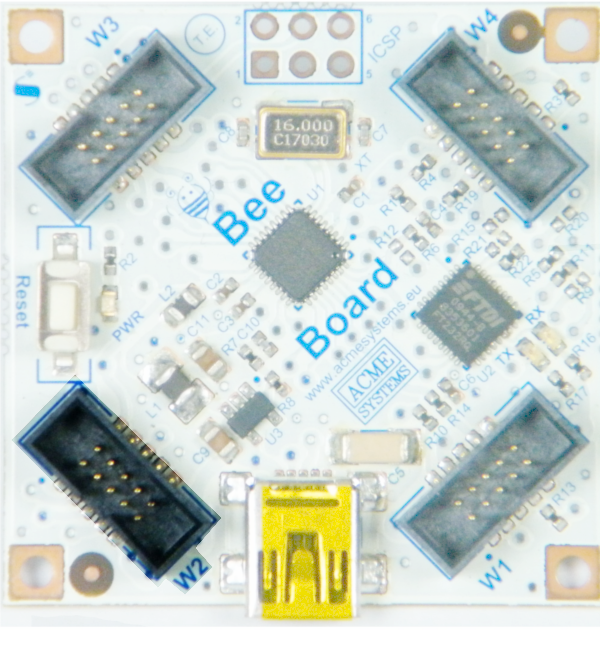 Bee Board is shipped with Optiboot pre-programmed bootloader. 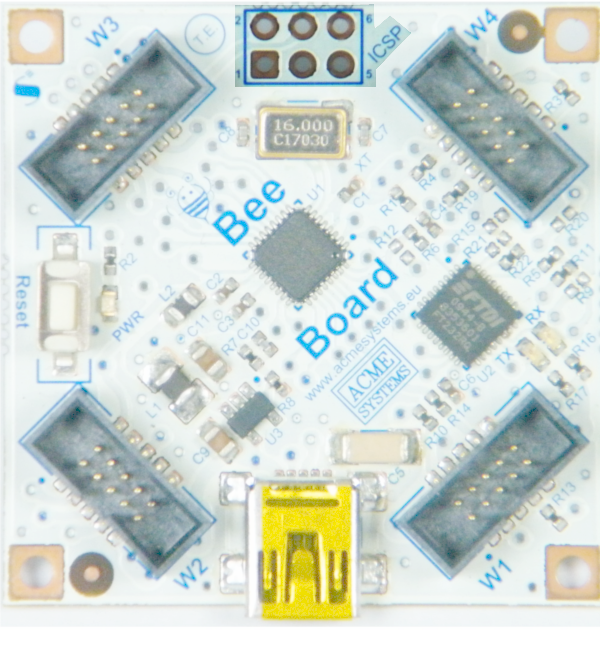 Mini-B USB plug. 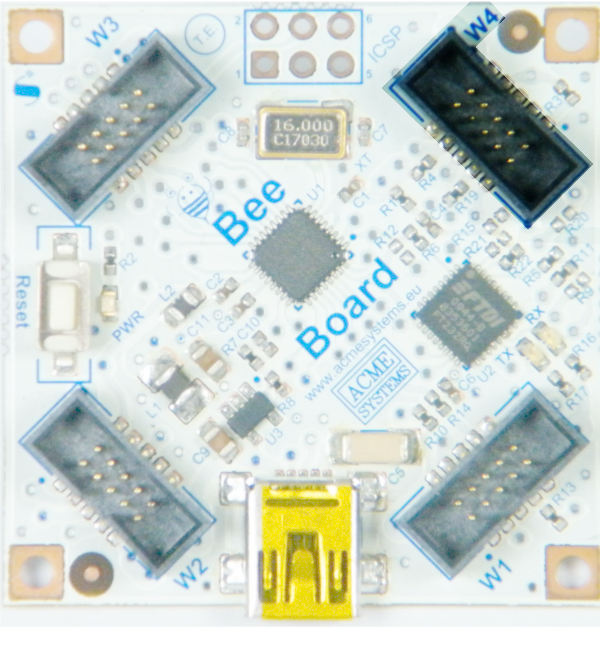 This port used to: 5V In Power, Programming Board through Software Environment, Serial to USB converter communication. 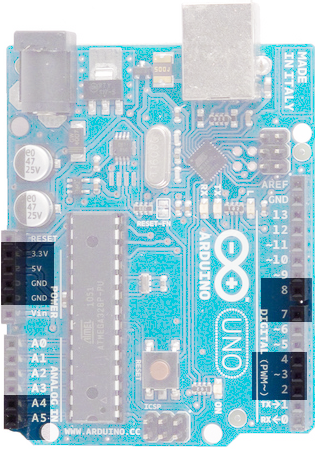 Step-Down Voltage Regulator. 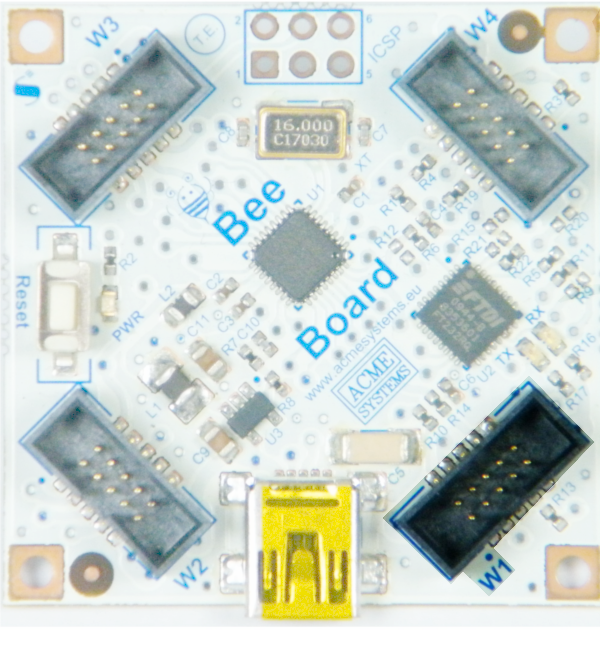 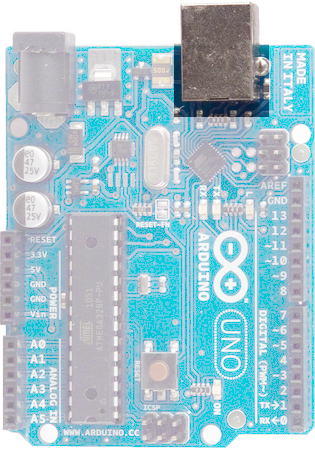 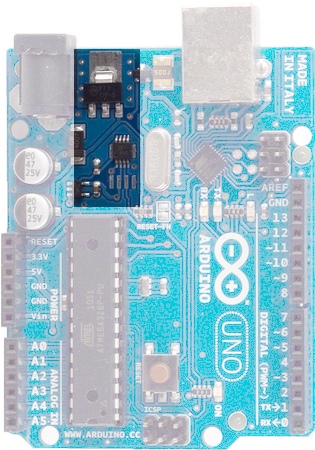 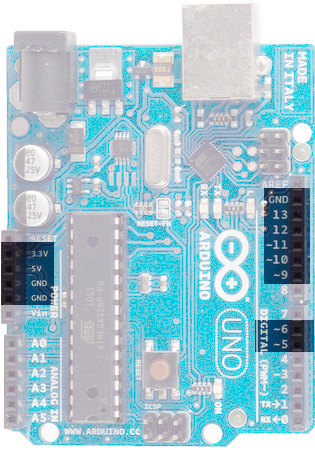 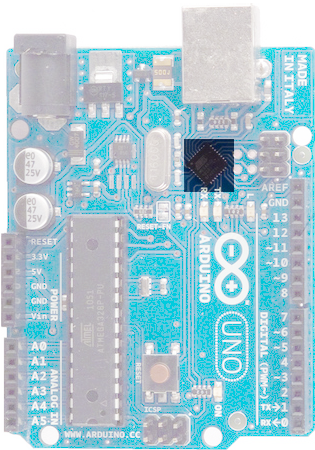 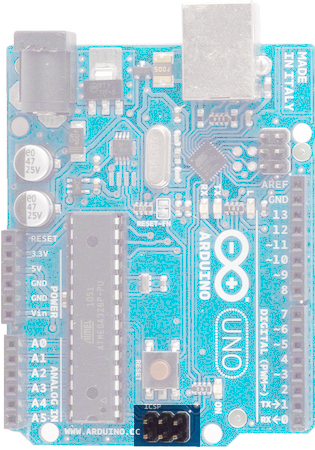 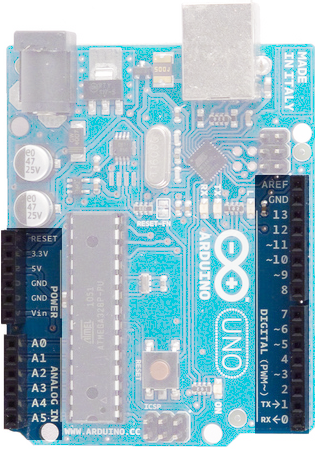 Provides 3.3V on board. 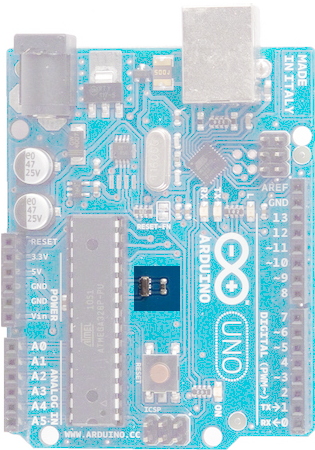 FTDI FT232RQ QFN32 : Serial TTL to USB converter.